Take in Kind (TIK) The right of a producer or royalty owner to take physical possession of their share of oil or gas and sell it for their own account. Take or Pay A gas contract in which a purchaser must pay even if they don't fulfill the volumetric requirement of the contract. 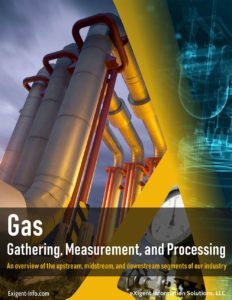 Theoretical Gallons The content of liquefiable hydrocarbons in a volume of natural gas determined from tests or analyses of the gas.